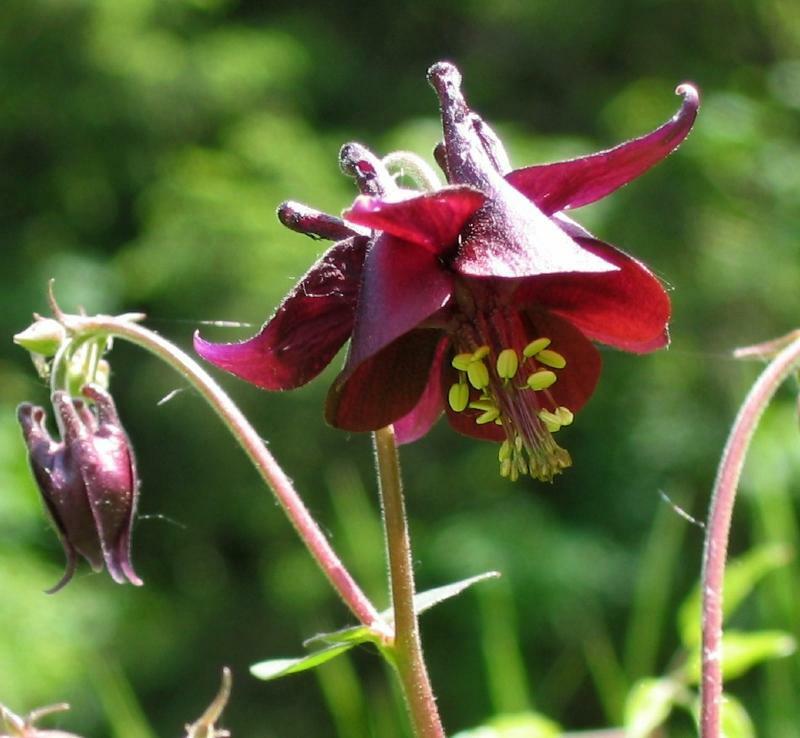 Aquilegia atrata is a species with lovely rich red-purple flowers, so dark it's almost black, an absolute gem. Flowering from May to June the flower stalks reach a height of 60cm. Will grow in full sun or partial shade in all soils except very dry. Cut back flower stems straight after flowering. Spread 30cm. Supplied in a 9cm pot.